Aloha 🙂 Welcome to Hawaii, we hope you enjoy your….. Whoops, sorry folks, still in Holiday Mode :). Welcome to the June Edition of the 101st Fleets “State of the Fleet”. Your one stop shop for happenings in the 101st Fleet, Equator Alliance, Official Cryptic news and more. We are coming to you live from the sunny beaches of Risa. So sit back, grab your Risian floater, and enjoy :). And Vice Admiral Jim reminding us of the very nice uniform guide for the game using the Odyssey Uniform. Please remember that if you wish to join our Facebook page, please search for 101st Fleet. Once your application is received, one of our facebook page administrators will look into your request and approve it. Also, please remember that anyone of you can post on our facebook page. 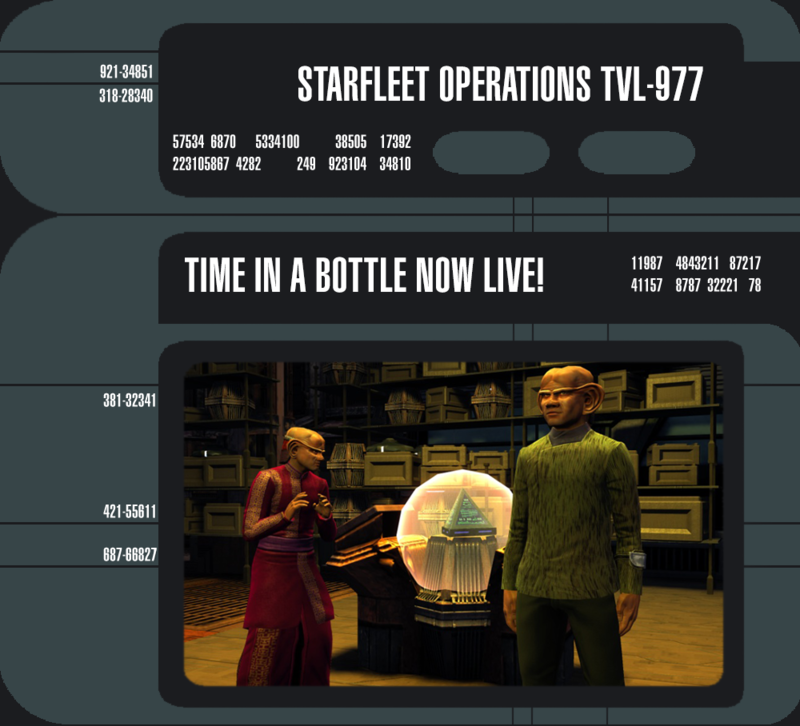 Please just remember to keep any posts within Star Trek, or Star Trek online content (including fleet dealings, such as showing us one of your new computer components your gonna attempt destroying a ingame ship with 🙂 ). As many of you know, Fleet Admiral Ieon suffered a very personal family tradegy several weeks ago. This tradegy would certainly hit anyone of us extremely hard. Many messages of condolences and messages of support were sent to Ieon in his difficult time, which I was glad to see the fleet pull together so much for one of our own. Fleet Admiral Ieon has asked me to relay a message in this months “State of the Fleet”. As a side note, the Fleet websites back end “WordPress” which we use to create pages and content for our website has been upgraded to a new version. From Version 3.8 I think to the new version of 4.2. This change has been very interesting for me personally, as there seem to be several new call features I need to check out, which in turn could create new goodies for you guys to enjoy. A shout out goes to Vice Admiral Jim, and the web administration team for this upgrade. We appreciate all the hard work you do :). As related above, the Ship of the Month has been slightly delayed. But rest assured once everything settles down Fleet Admiral Ieon is very eagerly to restart this very popular segment of our website. After many weeks in pre and post production, the eagerly anticipated beginning of the Iconian War trilogy by Ieon Productions has been released to a smash hit box office weekend. Check it out below. Ieon Productions is already working on Part Two, with Part Three scheduled for later this year. After the first video, I’m eagerly awaiting the conclusion to this series. Will the 101st Fleet survive the Iconian War? A great day in 101st Fleet history, we have completed our Tier 5 science at our starbase, and upgraded our communications array to complete tier 5. The project cool-down completed about 2 hours ago, giving the fleet access to Elite hanger pets. Congratulations to everyone for all of your hard work. 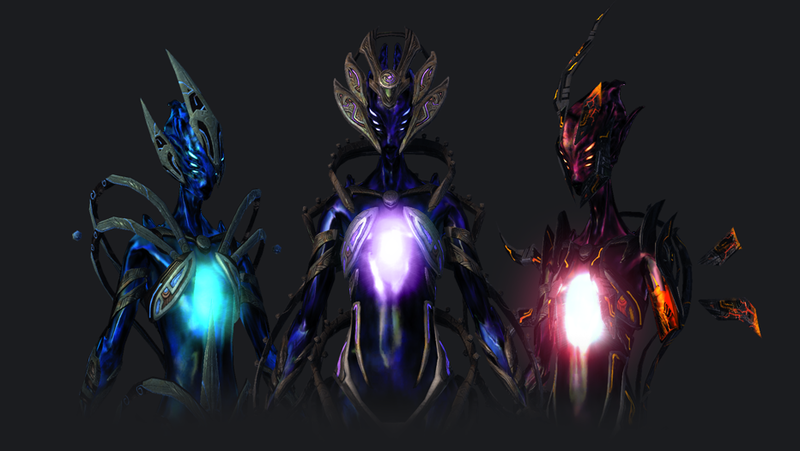 Our Transwarp conduct project is also on cooldown, and in 14 days will be fully completed. This has been a long road for the 101st Fleet. 3 years ago we started our journey of construction of our starbase. Through multiple game changes, new enemies, new allies and friends, we have completed our task. I would like to thank all 101st Fleet members, both present and past, for all of your hard work. There has been some news from Cryptic regarding the game, future and current events, just please look below into some of there news articles that have appeared over the past couple of days/weeks. 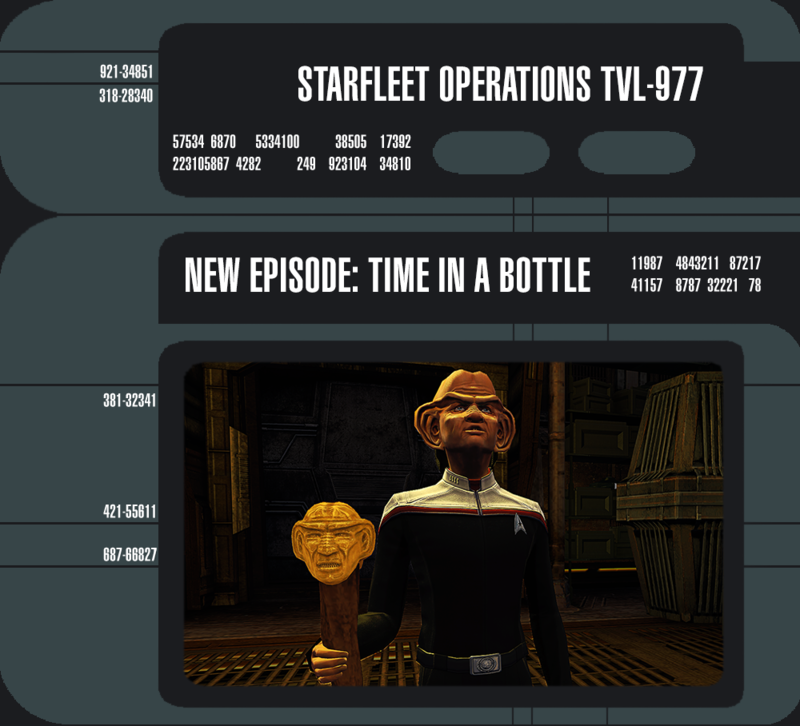 Last Thursday, Cryptic released the next featured episode as part of the Iconian war series – Time in a Bottle. I found this episode to be very enjoyable. While there was some combat, it wasn’t as full on as some of the previous episode’s have been. Allowing you to enjoy the story more. Aron Eisenberg’s Voice over work as the Feregini Captain Nog was excellent, and straight away as I heard his voice it took me back to Deep Space Nine TV series. There are many canon nods in this episode for people who have watched both Star Trek: Deep Space Nine, and Voyager. People who have completely watched both of these series will very quickly pick up on some of the clues in this episode. All in All, it is a very enjoyable episode. I can’t give away too much, but this episode is setting the stage for a full on new part of the war I believe, stay tuned. Cryptic have released a new veteran destroyer ship for 1000 day veterans or lifetime subscription holders. I havent had the chance to test this ship in combat. But judging by the stats, which you can see here. It looks to be a very decent combat vessel. Also please note there is a Lifetime subscription sale on the moment until July 9th 2015. So if you are interested and have the money, take a look to see if you want to take the plunge. 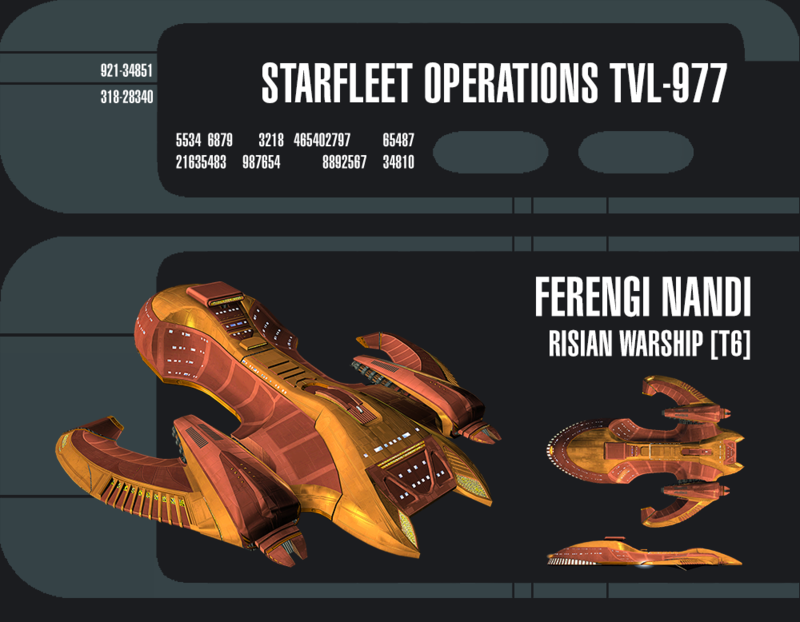 Also, as part of the Risa daily pearl reward, if you collect 1000 pearls, you can claim this ship, the Ferengi Nandi. This ship looks to be very interesting, and I am certain within the next few weeks we will see these ship’s pop up. 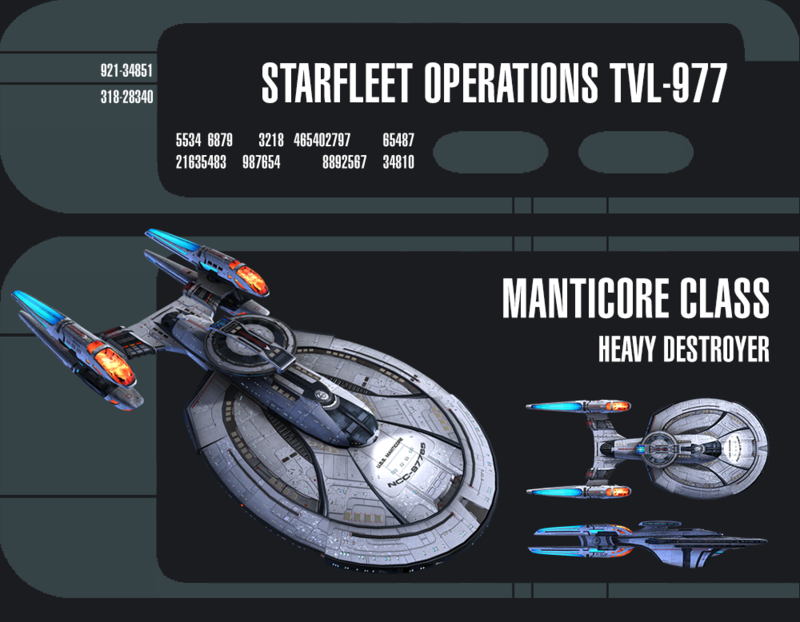 The stats for this ship are in the below link. Also coming is come advance queue changes for the STF’s that we play. I shall copy the text for you from the dev blog. “Earlier this year we made some updates to the Azure Nebula Rescue queue. These changes addressed some concerns we had with how the Queues were rewarding players and how difficult optional objectives on Advanced queues might be blocking player progress. 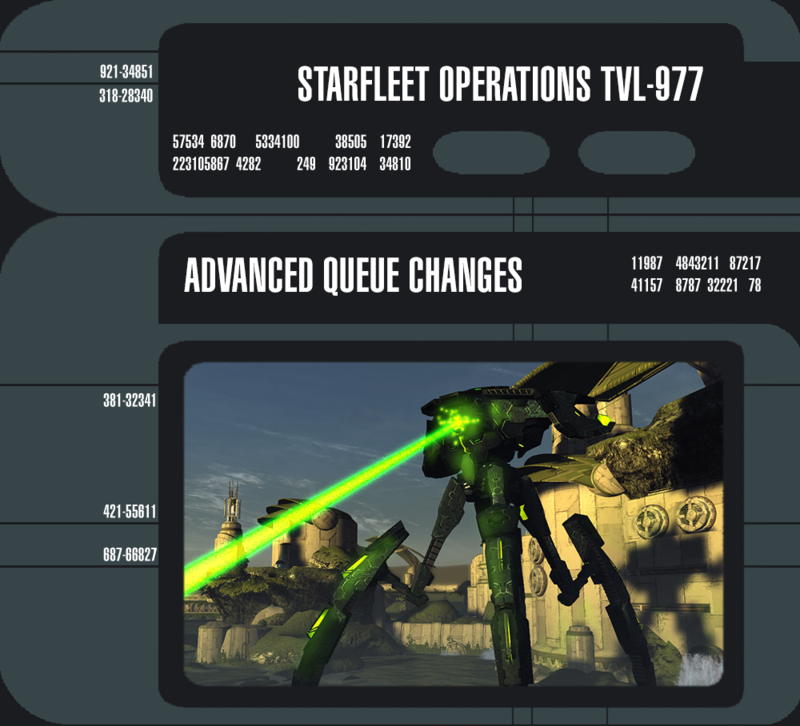 After watching the numbers and listening to feedback, we believe that the STO community has approved of these changes. With this mandate, we will be rolling out similar changes to the rest of our Advanced queues. What follows is a general overview of what has been done to the queues. Because every queue is different, this blog will not detail the individual changes made to each queue. The first big change is that, excepting a few cases, Advanced queues no longer fail due to not completing required objectives which were optional objectives on Normal. These previously required objectives are now optional on Advanced queues, and you will be able to continue playing the rest of the queue even if you fail these objectives. Like Normal queues, these objectives are tied to additional rewards, so you will want to succeed at them, if possible. The second big change is that all Normal and Advanced queues now reward the same amount of marks for finishing the mission without completing any optional objectives. However, we still want Advanced queues to reward more marks than their Normal versions due to the fact that the critters are tougher and there is added challenge in completing the mission while fighting them. The difference is now made up for in greater rewards on the optional objectives on Advanced. Additionally, there were cases where Advanced queues had optional objectives which were not present on Normal, and sometimes a Normal queue had optional objectives which were different from its Advanced counterpart. We have largely synched the optional objectives together so they are the same between Normal and Advanced. And as stated before, the rewards for doing optional tasks on Advanced are greater than doing the same tasks on Normal, providing the greater reward for the greater challenge. What Does This Mean for Rewards? As Advanced queues no longer fail due to non-completion of difficult objectives, we expect that players will be able to earn more marks from playing these queues as they progress will no longer be halted prematurely. Additionally, it will be easier to earn elite reputation marks (Borg Neural Processors, Isomorphic Injections, etc.) and rare crafting materials as players will be able to finish these queues and earn those specific rewards as a result. The total number of marks that players can earn from a given queue will be, with very few exceptions, either the same as they earned before this update or slightly improved. Certain queues have failure conditions built into them even on their Normal modes, an example being Mine Trap. In these cases failure has been built in as a fundamental part of those queues. In these cases the queues rewarded the full array of rewards (elite marks, crafting packs, etc.) that they would if they had been succeeded, however the queue ends early. These queues will function in the same way they have before, however optional objectives will now be the same across Normal and Advanced versions and the rewards will similarly be updated as mentioned above with similar rewards for base gameplay and additional rewards for completing optional objectives in Advanced versions. Slightly. To accommodate the new reward structure some Normal queues have had new optional objectives added to them (which had previously been exclusively optional objectives in Advanced and/or Elite versions). In these cases, some of the potential rewards for completing objectives in these queues have been shifted around to ensure that these new objectives would reward comparably to their counterparts. Elite queues have been untouched by this process. We are continuing to monitor their performance. The changes we’ve made have reduced bottlenecks in player progress, and increased the potential for reward for all players. We look forward to hearing your feedback on these changes that will be coming to Tribble. There has been any major news regarding Equator Alliance. However please be advised to be respective and polite when running with Equator Alliance teamed missions or STF’s. Also please remember that unless otherwise specified during Equator runs, it is “NEED/PASS” for drops that occur during missions. Also, there is a Risa postcard competition running from the Equator Alliance. Please see this message from “Bunny” the Service Service Squadron ambassdor, regarding the competition. Vacations mean postcards, and a trip to Risa requires your very best! Take a screenshot and make it a postcard (with text) then post it to the contest thread on the Equator website (link below) for all to see. Once the event has ended, the leaders of the Ausmonauts and SSS will select a winner to receive an awesome prize package to help the winning player get back into the swing of things after their long vacation! Note: Ausmonaut Dons and SSS Fleet Admirals are not eligible. All entries must be received by July 23rd. Prize will be based on number of eligible entries and at least five players must enter for a prize to be awarded. Players may change their entry up until the final date but only the final entry will be judged. See http://equator-alliance.enjin.com/ for more information and current prize. Also, if you haven’t got a invite to this chat channel, please contact me ingame at @foxman86. Next Months “State of the Fleet” will be posted on July 18th 2015. I hope everyone has enjoyed this edition of “State of the Fleet” for the month of June. I hope to see you all ingame. Until then, safe travels and live long and prosper.